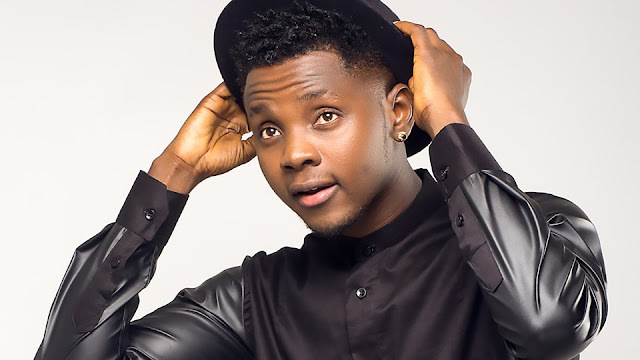 Anidugbe Oluwatobiloba Daniel, popularly known as Kiss Daniel has in an interview with Sunday Scoop revealed that not practicing the Water Engineering he studied in the University for five years is one sacrifice he has made in Life. The music star said it’s really saddening whenever he thinks about it using some of his mates he graduated with in that profession as a yard stick to measure the level of success he would have had in that profession with his good result being another strong back up to that. However, he stated that music is one thing he enjoys doing and that he has no regrets going into music as making music comes to him naturally. sacrifice I have ever made for my career. That’s because I studied water engineering for five years and I graduated with a good result. Many of my mates that we left school together are doing very well now, and sometimes, I feel bad that I’m not practicing the profession that I devoted a lot of time and effort to study. If I was a practicing engineer, I’m sure that I would have gone very far by now. He went further to state that he is dedicated to making good music and that international collaborations is secondary for now and will come at the right time. He said: “Right now, I’m just concerned about making good music. International collaborations will come at the right time but that’s not my goal.